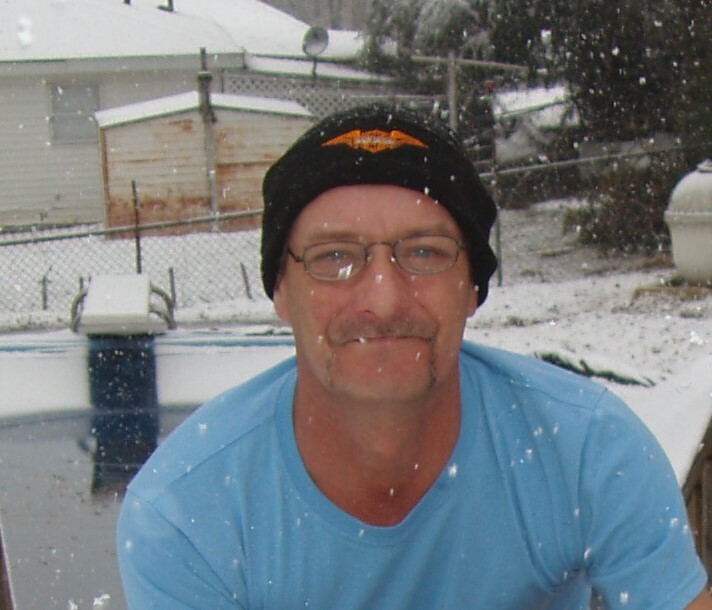 Stanley Ray Herring, 55, of Columbus, GA passed away on Saturday, November 24, 2018 at Piedmont Medical Center in Columbus. A private memorial service will be held at a date to be determined. Stanley was born on July 18, 1963 in Columbus, GA to the late Jasper “Jack” Herring and Louise McFay. He was a dedicated Iron Worker and was a member of the Iron Workers Union Local #387 based out of Atlanta, GA. He enjoyed spending his free time fishing, loved NASCAR, and a fan of Auburn University Football games. Stanley was a loving husband, father, and cherished his fur babies, Sampson the Saint and Gizzy. He was a very loving and giving person and would give you the shirt off his back if you needed it. Other than his parents, Stanley is preceded in death by his sister, Pam Whitsel, and his cousin, Richie Herring. Survivors include his wife of 27 years, Patricia “Pat” Raxter Herring; daughters Angie Fogle and Amanda Herring, both of Phenix City, AL; sons, Clifford Raxter of Columbus, GA, and Billy Raxter of Malakoff, TX; one brother, Jackie Herring (wife, Sherrie) of Atlanta, GA, lifelong friend Carl Caudle which he also considered his brother; grandchildren, Billie Fogle and Megan Raxter; great-grandchildren, Jace Summerlin, Dawn Summerlin and many aunts,uncles,nieces,nephews and cousins. Flowers can be sent to Vance Funeral Home on Macon Road, Columbus, GA and/or go to their website and donate to his favorite charity on behalf of Stanley to St. Jude.